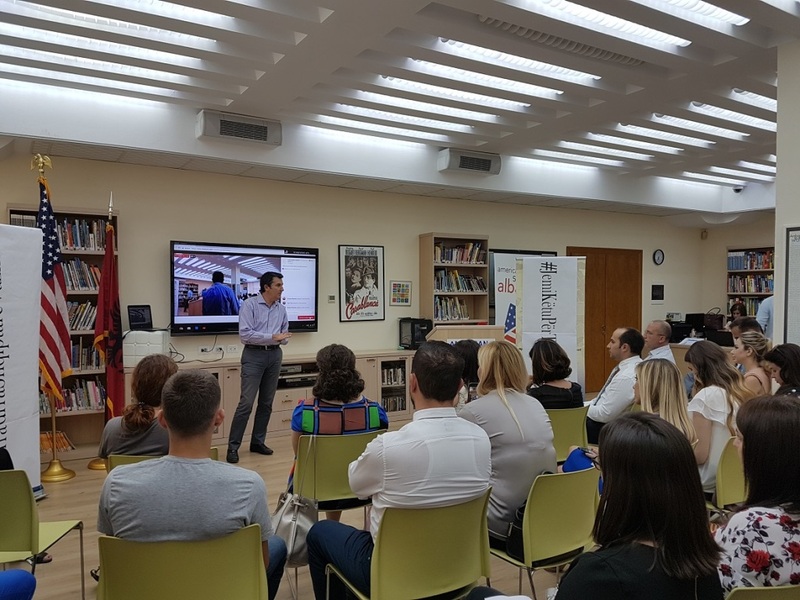 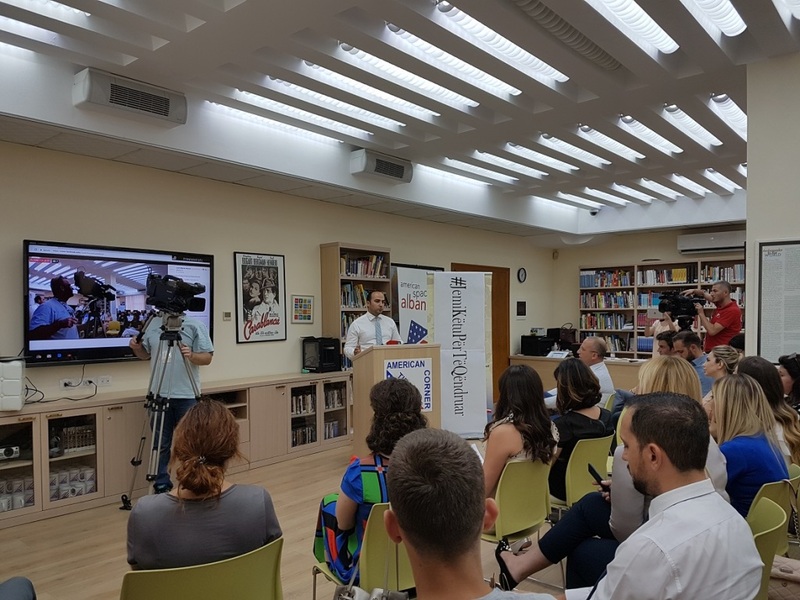 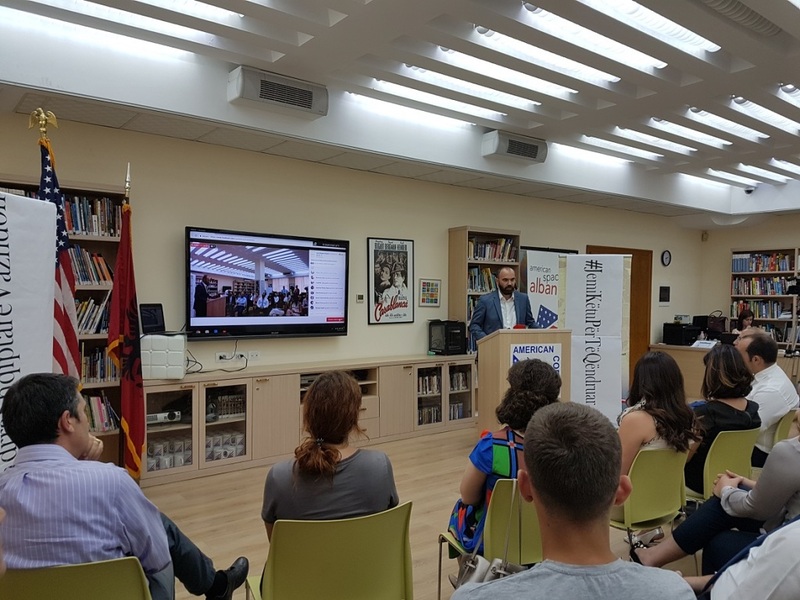 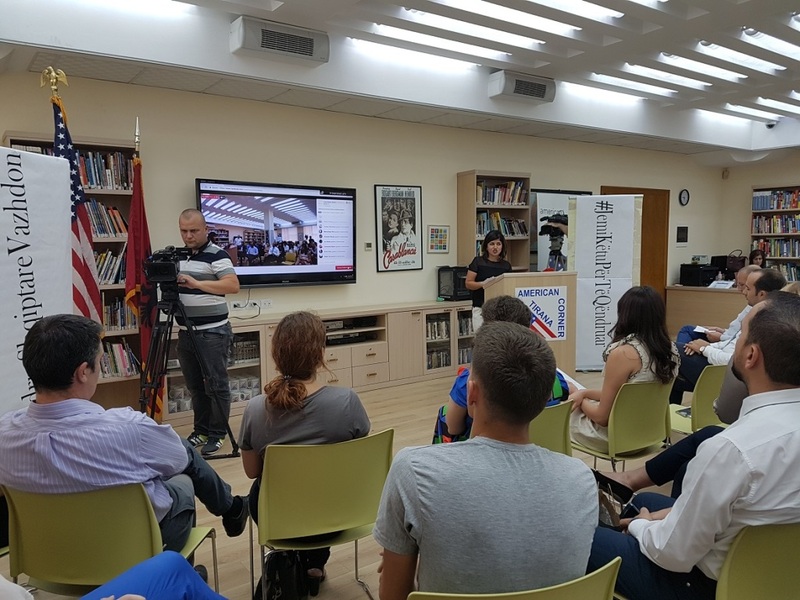 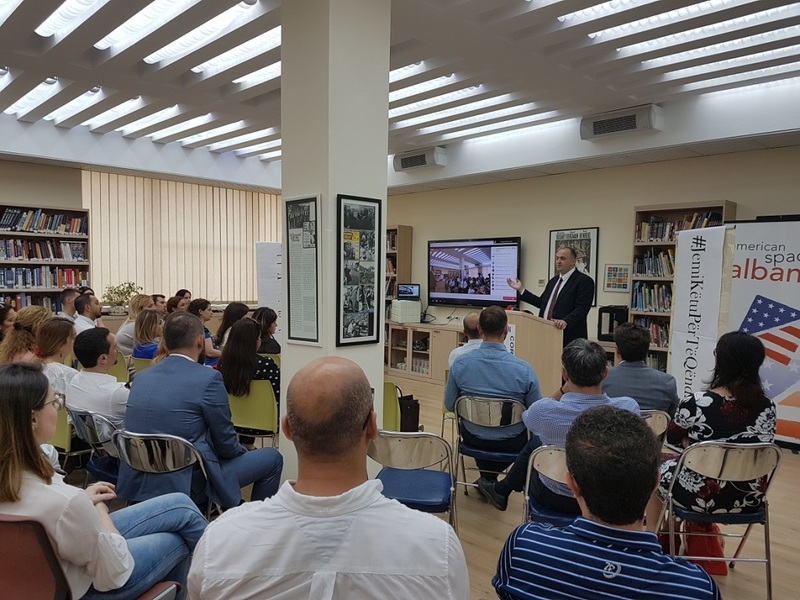 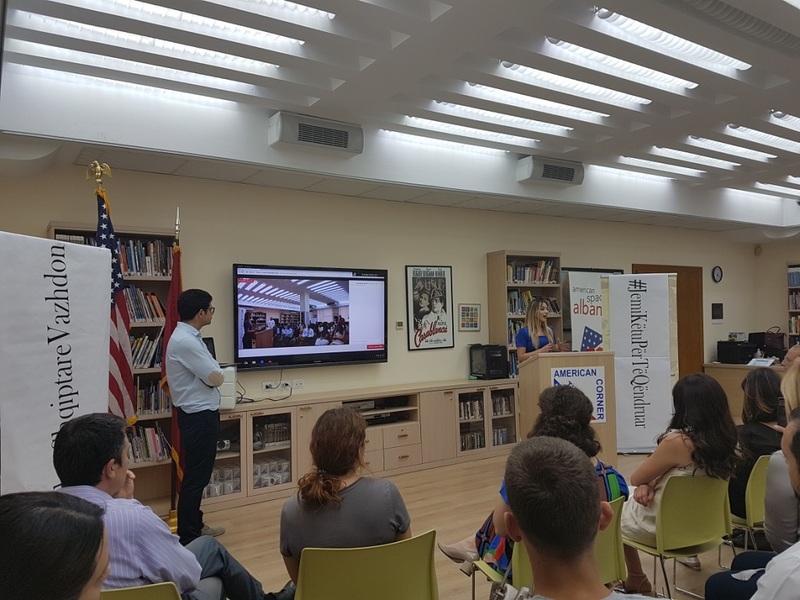 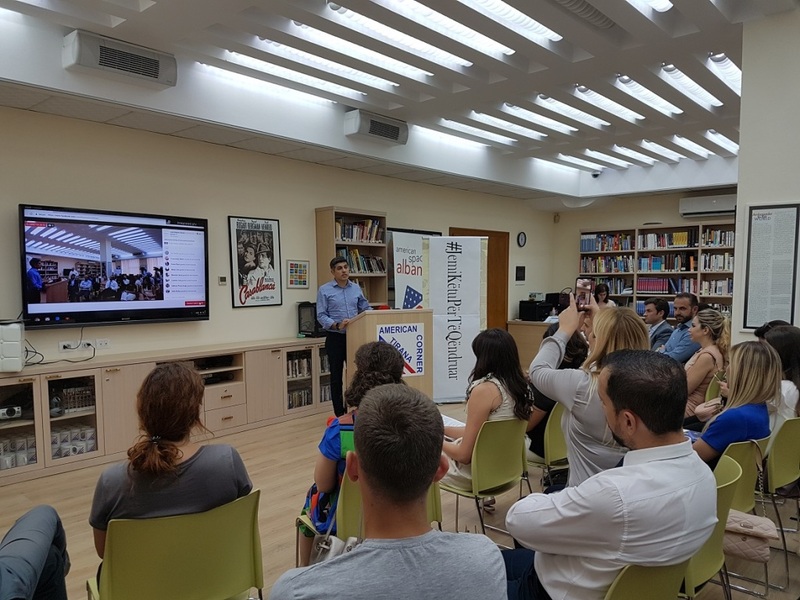 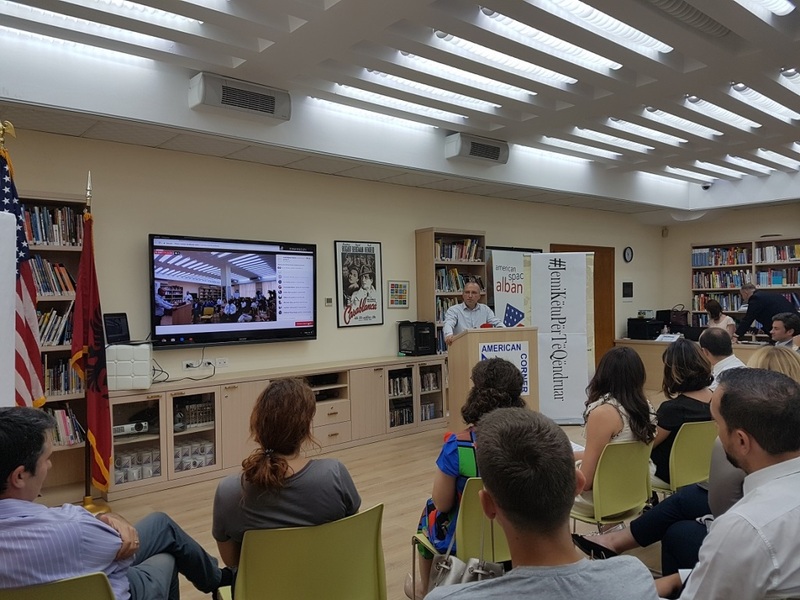 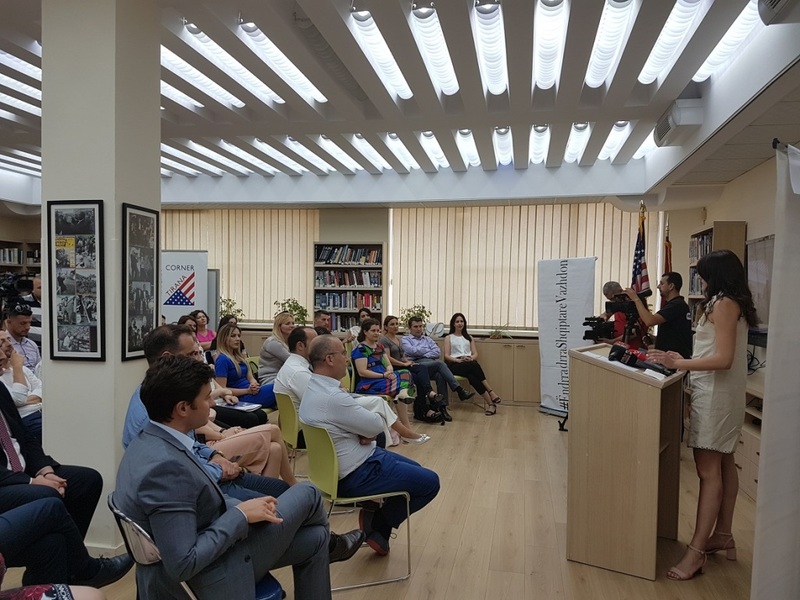 Alumni of the Lead Albania Program in cooperation with the American Corner in Tirana, organized on June 20, the activity “We are here to stay”. 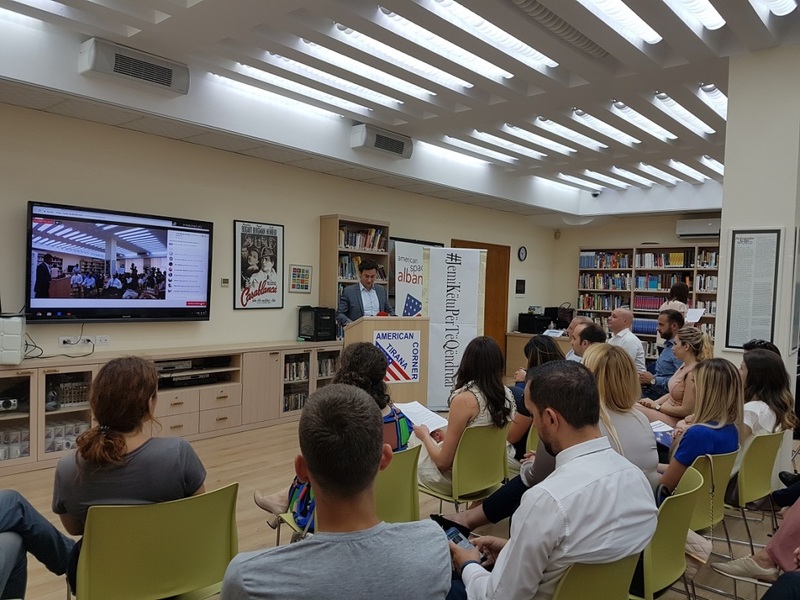 The inspiration of the Alumni to organize the event comes from the recent interview with the Voice of America of Mr. Michael Granoff, Chairman of the Board of the Albanian American Development Foundation (AADF). 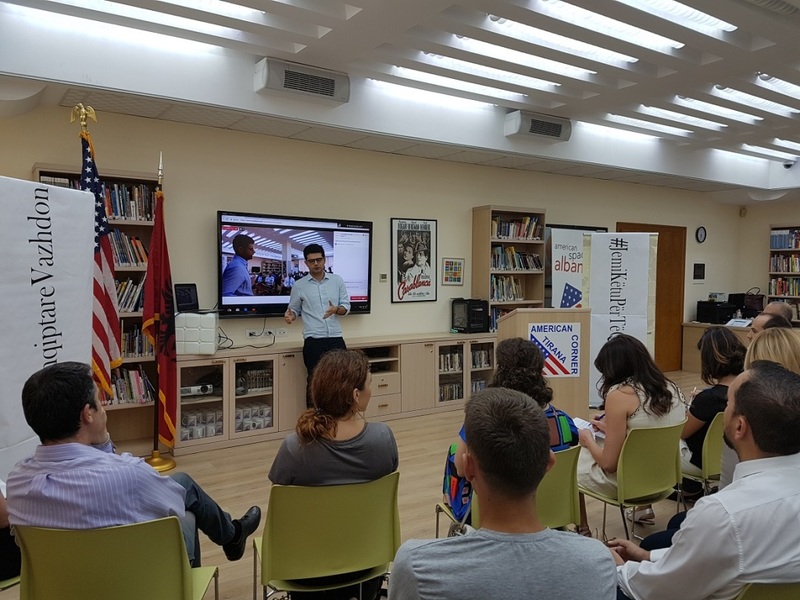 During the interview Mr. Granoff stated that the Albanian youth is “voting with their feet”, by choosing to leave the country and that the answer to it is cooperation with a common vision. 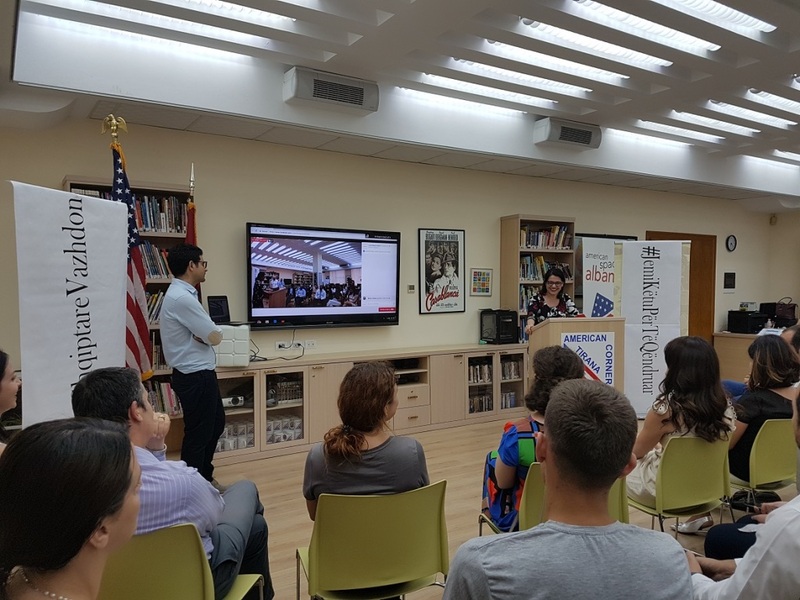 Participants shared their experiences during and after the Program, by highlighting that despite the challenges and difficulties encountered, they have chosen to stay in Albania and contribute to its development.